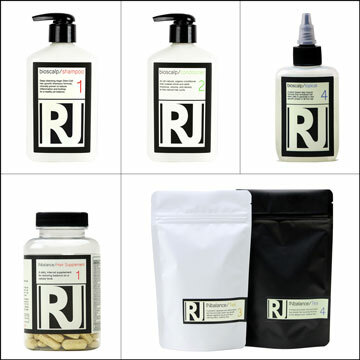 The health of our hair and scalp can be a major tip-off to a variety of issues. But can bad habits make hair thinning possible? The answer to that is yes. Genetics determine if hair loss is simply a predisposition, but there are certain bad habits and lifestyle choices that we make that could be causing it to look and feel thinner. Skipping shampoo for periods of time will weaken the hair. If you don’t wash your hair regularly the build-up of sedum, product and dead skin cells can clog the follicles making it difficult for new hair to grow. Crash dieting will bring your waistline down but it can also cause hair thinning. Your hair needs consistent nourishment and if you starve it, it will begin to shed. One of the main symptoms of anorexia is hair loss. Wet hair is very fragile. After getting out of the shower, pool or bath gently pat with a towel. Vigorous rubbing will break the strands of your hair and can damage the follicles. It’s not just your skin that can be damaged by the UV rays of the sun; your hair is at risk too. Prolonged exposure, 60+ minutes in UV light weakens the hair, which can cause hair loss, so cover up with a hat or a scarf when you are out in the sun. Flip your head upside down, when you blow dry, and it will give your hair a lot more volume. 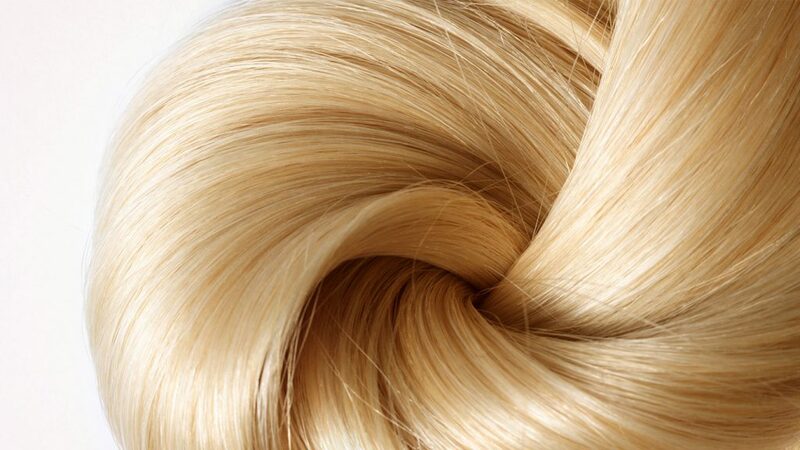 Drying the regular way up can flatten the hair against your scalp and make it look a lot thinner than it really is. Always use the cool setting when dry hair. Hot air can damage your follicles and cause hair thinning.